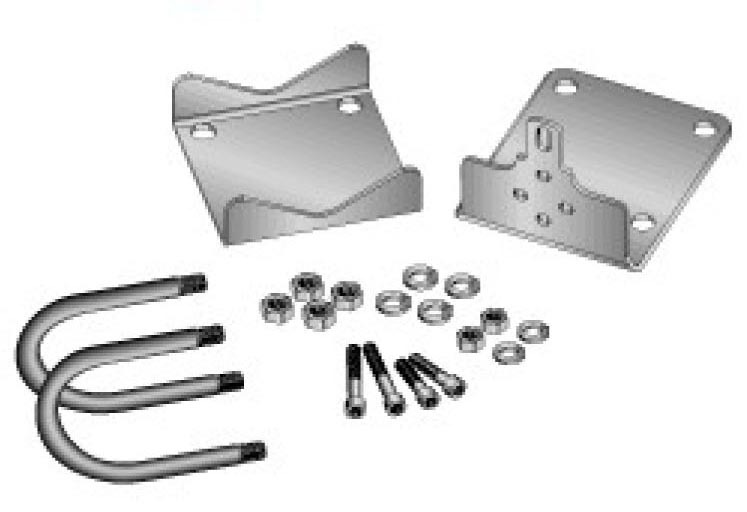 Mounting kit consist of Brackets, U-bolts, Bolt, Nut & Washer. Mounting bracket can be vertically or horizontally mounted. Kit material is available stainless steel and zinc plated carbon steel.